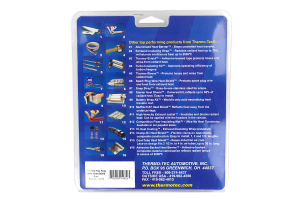 Thermo-Flex Plug Wire Heat Shield is a composite heat shield material with unlimited uses. 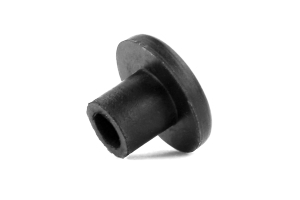 The material is manufactured with a combination of materials to provide abrasion-resistance, thermal insulation, and physical containment of hoses and wiring. The combination of aluminum, silica, and stainless steel is combined to produce a sleeve that is flexible, lightweight, and strong. 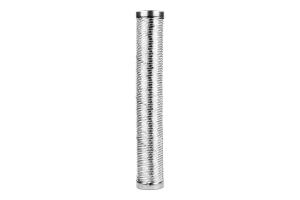 The aluminum-silica combination can be slit for applications such as wire looms or hose covering without disconnecting the ends of the wire or hoses. 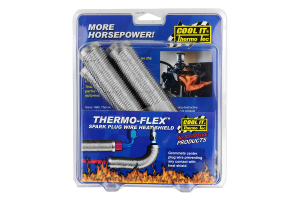 Thermo-Flex Plug Wire Heat Shields can withstand extreme temperatures of up to 1050°F.